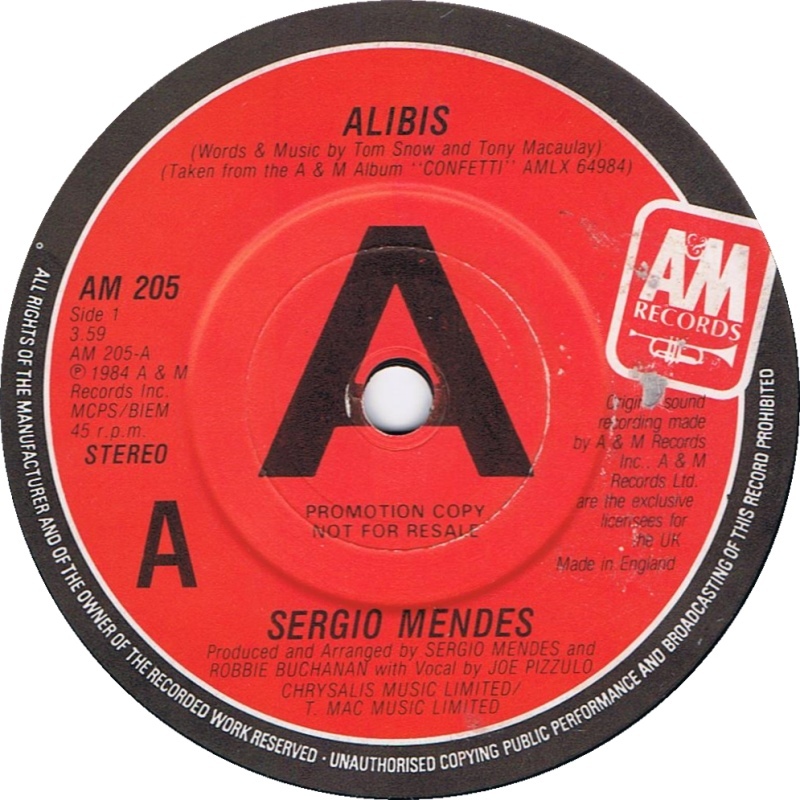 Alibis was the first single from Sergio Mendes’ album Confetti. 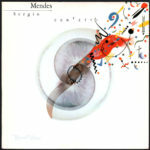 In 1984 he recorded the “Confetti” album, which had the hit songs “Olympia”, which was also used as a theme song for the Olympic games that year and “Alibis”. The ’80s also found Sergio Mendes working with singer Lani Hall again on the song “No Place to Hide” from the Brasil ’86 album, and as producer for her vocals on the title song for the James Bond film Never Say Never Again.